We will be hosting the British Gymnastics Competition, 9am-6pm in the Arenas. 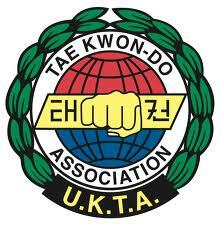 We will be hosting the UK Open Taekwondo Competition, 9am-6pm in the Arenas. We will be hosting the Arena League Gala, 6-9pm in the 25m Pool from 6pm - 9pm. Skates can be provided. Tickets available at the door (cash only) on the day of the event. £6.00 per ticket. For more information, click here! 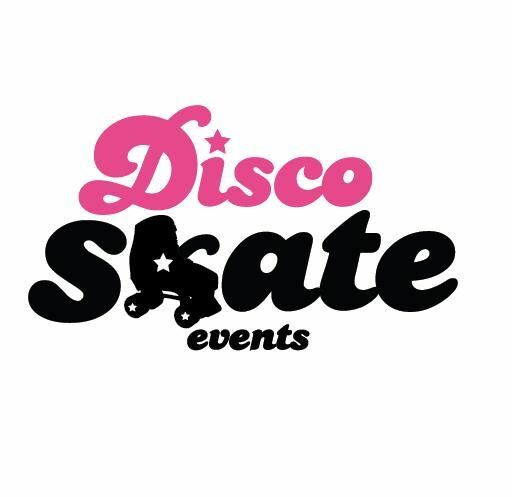 We will be hosting the BSAD Games Gala 1.00pm - 5.00pm in the Arenas. We will be hosting the SPREAD Gala, 6-9pm in the 25m Pool from 6pm - 9pm. We will be hosting the Boxhill Swimming Club Gala, 6.00pm - 9.00pm in the 25m Pool. We will be hosting the Surrey County AA Indoor Athletics competition in the sports arena, 12noon - 5.00pm.